Canadian Rockies Train Tours with Style and Class! Want to experience beautiful scenery without having to drive? 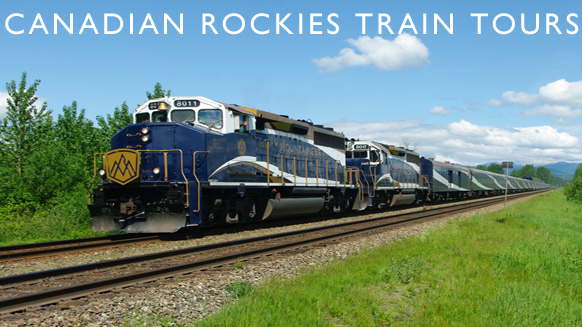 Take a Canadian Rockies Train Tour with Rocky Mountaineer! 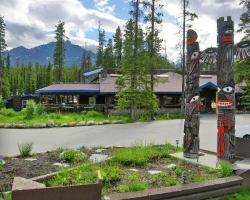 Get from Vancouver to Banff or Jasper and back again while seeing the sights along the way. 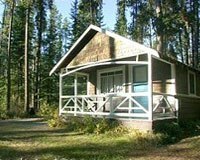 With three levels of service available, you can spend as much or as little as you’d like to make your Canadian Rockies vacation fantastic. 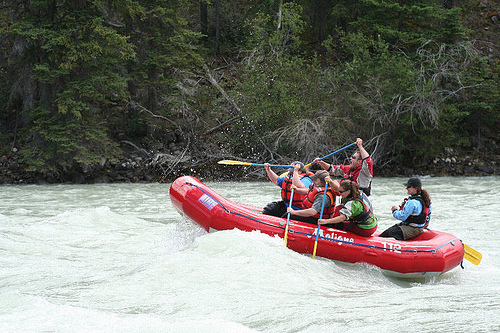 Take your time and experience the spectacular beauty of the Rockies with one of our round-trip tours, or go from Vancouver to Banff to Calgary on our one-way tours. 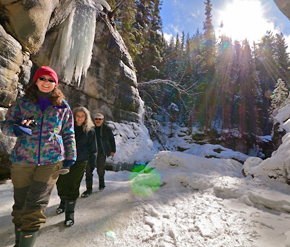 Book your Canadian Rockies Train Tour today, while the season lasts!